Rosebank College is Turning 150! 2017 will mark the College’s 150th birthday. Such an auspicious milestone could not have been reached without the thousands of young women and men, teachers and parents whose stories have stitched the fabric of Rosebank’s history and unfolded its future. 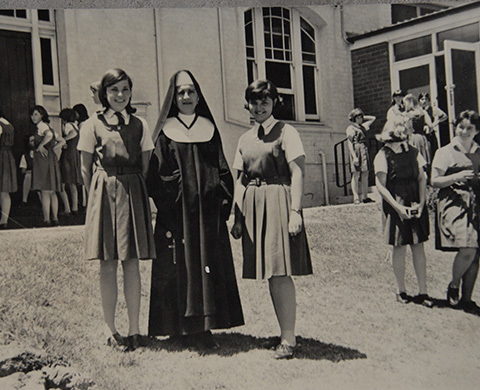 “As the College approaches 150 years, we are seeking to reconnect with as many people as possible who have a story, memory or artefact to share and to help us complete the intricate and colourful tapestry that is Rosebank College,” said College Archivist Mr Robert Beazley.